Hy-Lok Canada is a leading producer of high-quality, long-lasting fluid system components, including a wide range of standard and non-standard fittings, valves and package solutions. Learn more about our hose fittings below. At Hy-Lok, we understand the important role that quality plays in ensuring the reliability of a product. We believe holding each item we produce to the highest standard, and put every product through rigorous testing before shipping from our warehouse. Whether you’re in oil in gas, natural gas, petrochemical, biotech or any other industry that relies on valve systems, Hy-Lok is your first choice for products you can count on. Hose connector provides quick and easy installation for soft plastic or rubber hose. Push-on fittings are available with the Hy-Lok tube adaptor and offer easy assembly. 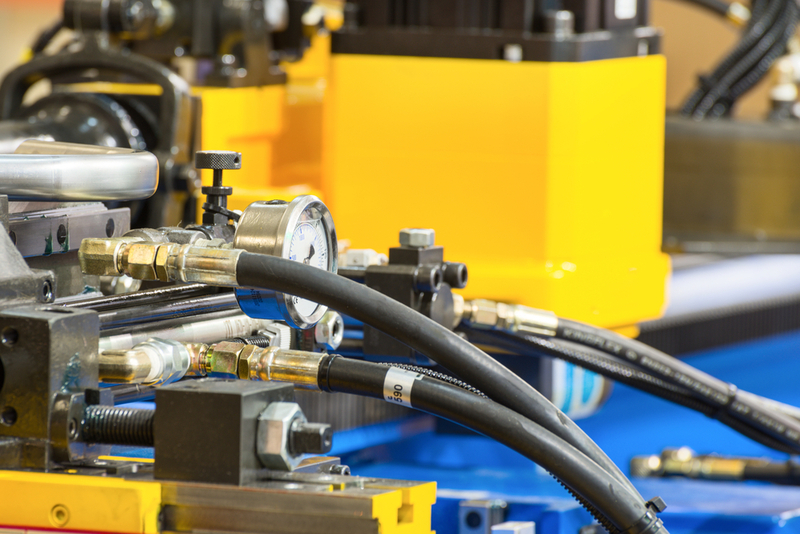 Whether you’re looking for a reliable pneumatic system solution, or for durable hose fittings for the automotive industry, Hy-Lok hose fittings are built to last.